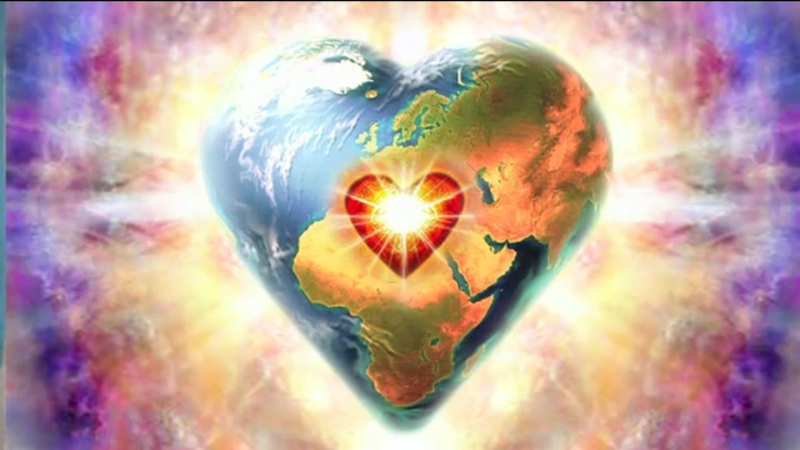 To Wholeness and Love through Loss | Ascension 360º - Navigating the New World Energies! You may have noticed, have felt the impact of or simply have been curious about the fact that last week the world lost a great many creative individuals. These transitions occurred in a small space of time and, interestingly, these individuals all passed after experiencing the same dis-ease – cancer. I felt a strange synchronicity and similarity to a few years prior when many highly visible and creative Souls also passed together in a compressed period but, at that time, due to heart attack. I understood through this message that as these particular beings were well loved and well known, this would be widely seen news, shared in the worldwide media and thus would serve to deeply stir, sharply break open and profoundly impact the Hearts of the Collective. Our shared grief, sadness and loss unifies us in the energy of Feeling. We bond in the experience and through the outpourings and expressions of support, understanding, prayers and Love. This is what is necessary to bring Humanity to Wholeness and our consciousness beyond our old world notions of sickness and aging, beyond the matrix of separation in pain.